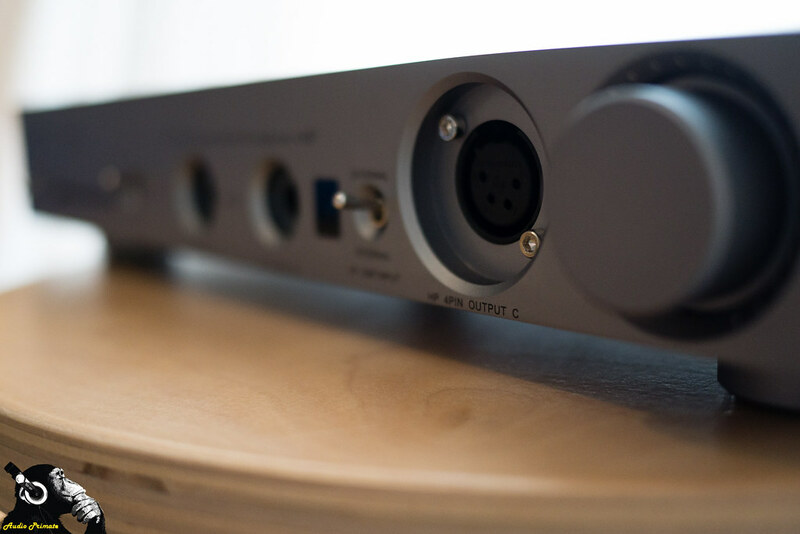 Thanks to Tony at HiFi headphones of HiFi headphones for making me review this desktop DAC/Amp as a favour. I love reviewing loaners, but it’s always sad to package and send them off afterward. It’s definitely a carpe diem kind of experience, for you know the end is nigh. Thanks, Tony, for feeding my manic/depressive cycle of celebrating audio beauty just to watch it leave me to other hands and ears. Parting is such sweet sorrow. An earlier version of this review was posted on HeadFi. Schnikies! I only had 9 days to review this beauteous Questyle CMA600i AND the Fidue Sirius A91—delicious masochism. Thank you, sir, may I have another! When @Tony-Hifi of HiFi Headphones said I could review the Sirius, I was super psyched, but he did it on a condition, I had to review the Questyle CMA 600i and I had a short window to borrow them. I felt so put out that I nearly stamped off in disgust. 😉 Not really, but reviewing two units at the same time is challenging, especially when one is a large desktop amp. Whilst that type of situation may make one review feel like a ‘me too’ review, that was not at all the case with these two reviews. Both pieces of kit were brilliant, but one star from the East shone brighter. I first encountered Questyle at CanJam London 2015, where they were rolling out the Questyle QP1R—a fine player deserving of all the laurels and lauds flung at it. I didn’t have a go with an HE1000 like HeadFi’s MoeDawg140. If you want to know everything there is to know about the QP1R, Moe has an Encyclopedia Questylica going up there on HeadFi. Before I arrived tired and excited after a 3 hour bus-ride from Southampton at CanJam London 2015, I had already seen pictures of Moe parading the QP1R and the HE1000 around with Gordon Ramsay and looked like an avatar of audio walking around Heathrow airport. The QP1R looks classy. Questyle makes classy stuff with current mode amplification. I don’t pretend to be a tech expert so I’ll tell you more about that from the mouths of the creators in the next section of the review. 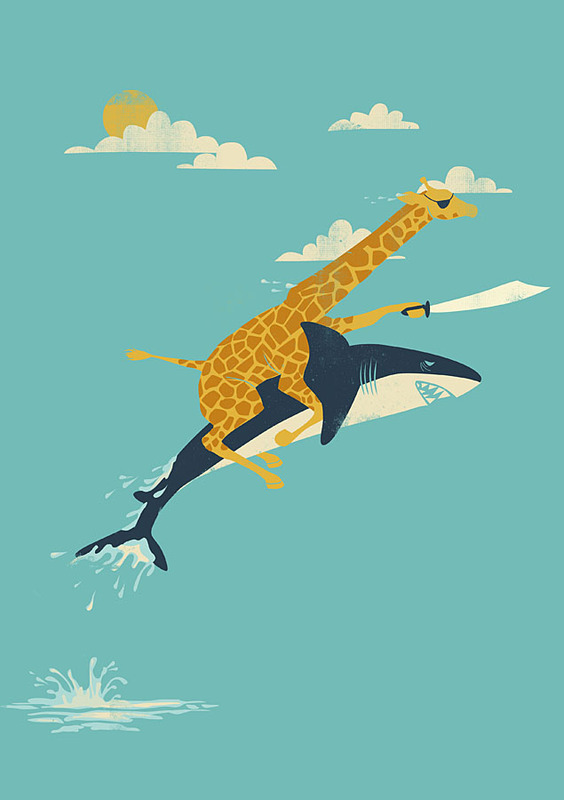 Questyle, like many innovative companies, has an interesting origin story. I’ll give a taste of the origins here, but the story is worth reading on their website. I always find it inspiring to hold in my hands what is the realisation of someone’s dream, evidence of finding a calling, not a just a job, but a pathway by which they can feel fully enriched and change the world in a way best suited to their talents. From what I can tell, Wang Fengshuo, founder of Questyle audio found his calling. He started building current mode amplification while at university after an accidental discovery of current mode amplification. Whilst other students went home for the summer, he remained on campus playing and working in the lab, sifting through piles of components in search of perfect matches for his innovative prototype he was building. He finished that amplifier in the Summer of 2004, and went off to work for a big design firm after graduation. At that firm he met some like-minded folks and they built the CMA800, birthing it into the world in 2007 and revising it an astounding 22 times over the next four years before they finally realised that people really liked it and they needed to be able to sell and produce on a larger scale. In 2012, Questyle was born to bring current mode amplification to the world. Since then they’ve been rolling out products, but not getting a lot of official reviews on HeadFi, just lots of positive impressions. 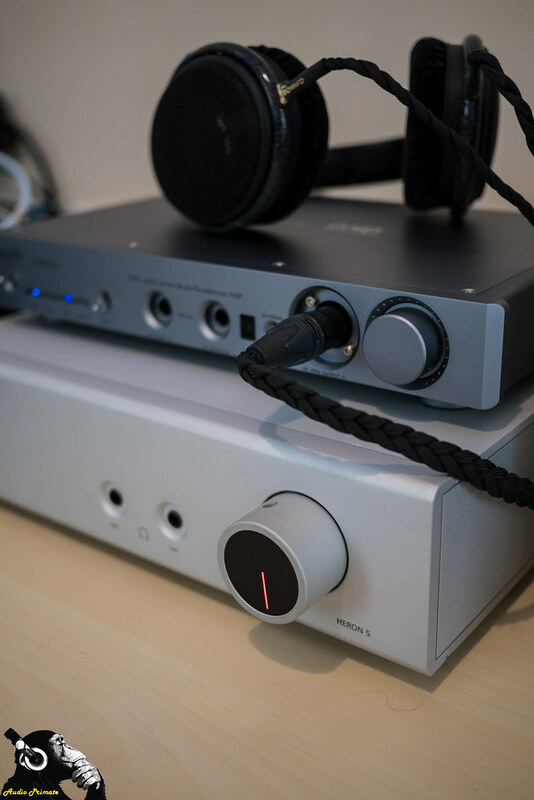 After making a series of purported world-beaters like the CMA800i DAC/AMP, CMA800R monoblocks, and CAS192 DAC, the CMA600i is more modest, what could be considered Questyle’s entry level desktop DAC/Amp. If this is entry level, I can’t wait to hear the top tier. Whilst I set the Sirius burning in, I got some heavy pet… listening in on this gunmetal glory. I listened to the Sirius quite a bit on this after burn-in, but found that I liked it better in balanced mode out of the Geek Out V2. If I had a balanced adapter from Double Helix cables on hand, I would have gone all Questyle all the time, I think. During this review a Heron makes swoops in, the real value of balanced output is tested, and the hard scrabble streets of Lewisham (South London) are challenged. The Questyle CMA600i comes packaged with a driver disc—at the time I had this I couldn’t identify drivers online, a remote—I didn’t use it, warranty information and the unit itself. It is a sleek looking unit with excellent CNC machining. The colour is a neutral color that will go with most decors. It is solid feeling and solid looking. The ALPS potentiometer has a very solid feel and has beautiful adjustment due to being entirely in the analog range. I didn’t use the remote, but I have a similar motorized potentiometer on my Cambridge Audio azur 540A integrated amp, and it is wonderful. It’s magical watching the knob move from across the room. I didn’t put this beauty out in the living room, as my toddler is real grabby and would have smacked the crap out of it—she has no respect for other people’s expensive property. I put it in my office on top of my desk for safekeeping. She’ll have to grow another foot before she can mess with my reviewing area now. Mwa ha ha, no fun for you, baby! I’ve got one quibble about the volume knob. It has an incredibly tiny black indentation for showing the volume level. I was sitting right in front of it and had trouble seeing it. I’ve got better than 20/20 vision. A little bit bigger volume indicator would be really helpful. For me it was a nuisance when volume matching components, but I got used to it over time. Overall, the unit is attractive, and the build looks reassuringly bombproof. I never noted the Questyle to heat up like a bomb, so that is a point in it’s Class A amplification favour. First, lets start out with equipment I used in this review. I compared the Questyle CMA600i amp to the Airist Audio Heron 5 amp, both with the Questyle CMA600i as the DAC. I tried the Airist Audio Heron 5 fed in balanced mode and in single ended mode. I compared the CMA600i with the iUSB3.0 and without it in single-ended and balanced mode. I did a volume matching experiment between single-ended and balanced headphone outputs. I volume matched my HD600 using white noise when comparing the Questyle CMA600i and Airist Audio Heron 5. I listened with the following headphones: Fidue A91 Sirius, 64 Audio X2, Echobox Audio Finder X1, oBravo EAMT-3a, Sennheiser HD600, Audeze LCD4, Ether, and Ether C. In other words, I put the CMA600i through it’s paces. For volume matching I didn’t use a rigorous method—my setup is modest and my time is limited. I stuck headphones onto the same location on my SPL meter best I could and set white noise playing to my desired volume level on each device. The headphone used was the same for each device, so I recorded volume level locations on the volume dials so that I could quickly switch back and forth. Volume levels used during the review ranged between 78dB and 82dB. I listen a bit loud. Straight outta the box, I hooked up the Questyle CMA600i with everything plugged in on the equipment list above. The Heron 5 was hooked up using the balanced cables. After doing my volume matching I found that the Heron 5 was a touch smoother, but not quite as detailed sounding as the CMA600i. The CMA has a nice soundstage, with good depth, and average to slightly above average width. It is extremely clear, with no lack of bass and no frequencies emphasized. That ruler flat frequency response isn’t lying. I found that the CMA600i had great stage definition. When listening to the live recording, Keith Greeninger – Harder That We Love, sound reflections off the edges of the room are clear and natural with a detailed presentation. 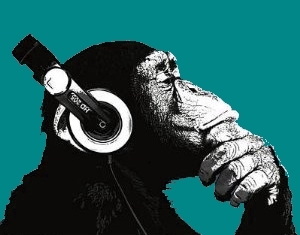 When I went to reach for bass hungry tracks like 2Pac – God Bless the Dead, I left satisfied. When checking differences between the balanced and single ended headphone outputs, I initially didn’t volume match. This is a big mistake. I wrote down some crap about the bass being better defined on the balanced output and the treble being smoother on single-ended. When I volume matched, these differences disappeared whilst listening to Michael Jackson – Billie Jean (18DR, woot!). I also listened to an obviously flawed but lovely track in Regina Spektor – On the Radio, and a hi-res good dynamic range version of Pixies – Wave of Mutilation. I didn’t hear a difference on either of them with volume matched playing through the HD600. Questyle lists that the SNR is the same on both the single-ended and balanced headphone outputs, which means that the primary difference will be power. The evidence from this little experiment seems to support that if everything else is the same, the difference people hear between single-ended and balanced outputs may just be a difference in listening volume. The SNR is not the same between the pre-amp outputs. When I volume matched single-ended and balanced pre-amp outputs playing through the Airist Audio Heron 5, I did notice a difference, but it was subtle. Bass definition was a little tighter and body was a little fuller in balanced mode. There was a touch more air. Admittedly, not everything was controlled as I didn’t have identical XLR and RCA cables. So there are several possible explanations: cable difference is responsible for subtle difference in sound, the SNR difference was responsible, I’m just imagining things, or a combination of these. I hope I’m not just imagining things, as I really try to stay objective. I tested the Questyle CMA600i with a variety of headphones IEMs on the single ended outputs. I didn’t experience hiss with any of the four IEMs I tested: Fidue A91 Sirius, 64 Audio X2, Echobox Audio Finder X1, oBravo EAMT-3a. All the headphones sounded lovely out of the CMA600i. After I finished my time with the CMA600i, I had to ship it back from at the end of a train journey from London due to a mix-up at my local DPD drop-off point. I can tell you that you don’t want to carry the CMA600i around the London Underground. It’s heavy to carry that far. After finally getting it shipped back, I ended up listening to it again. I was in London for a Statistics course, but had time afterwards to pay a visit by Audio Sanctuary (formerly Custom Cable) in New Malden (London’s version of Korean Town). It turns out that they sell the CMA600i. I listened to the CMA600i with the Ether, Ether C, EAMT-3A, and Audeze LCD-4 out of the CMA600i. They all sounded beautiful except the Audeze LCD-4. I thought it sounded terrible. Maybe the Audeze has some specific amping requirements, but it sounded extremely dark with a slow, muddy bass signature, and recessed treble. It sounded like what you find in the hole in the ground behind Door #2. Wearing that behemoth was about as comfortable as sitting on the throne of #2. 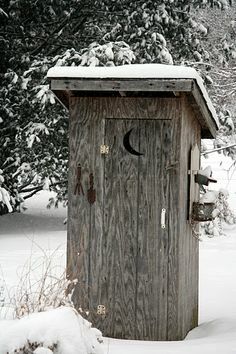 I should know, our outhouse in Alaska was so cold that we took off the toilet seat in winter, too much risk of frostbite. I’ll have to try the LCD-4 again in the future, but it didn’t play well with the CMA600i, and my observance with the CMA600i is that it was neutral to a fault and mostly just got out of the way of headphones allowing them to reveal their own identity. That is exactly what I want in a headphone amplifier. It is possible that the LCD-4 needs more power than what the CMA600i provides. The future will afford more opportunities to try the LCD-4. A speaker amp is probably the way to go. I did some comparisons between the CMA600i and the Airist Audio Heron 5 using the balanced out and single ended output from the CMA600i. I found that the differences between the two sounds was small. The Heron 5 had a bit firmer bass, and overall presentation was a bit smoother, with a little bit less detailed sound. 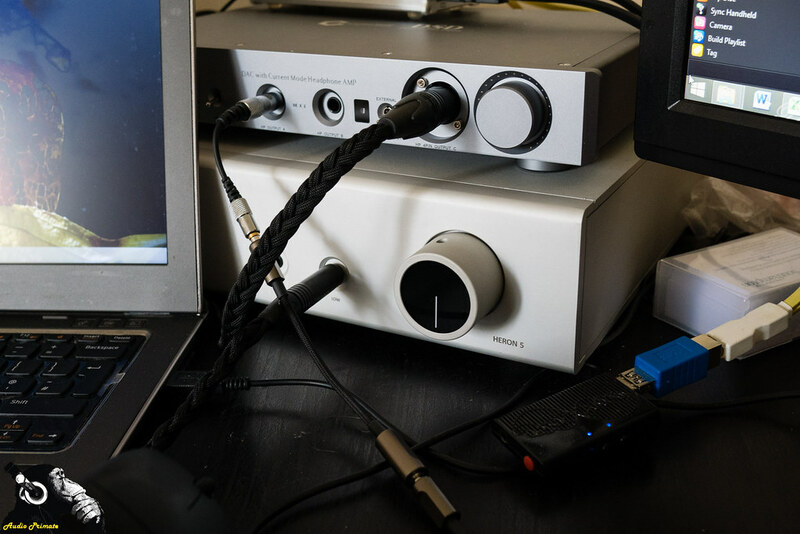 I think both headphone amps allow the music and attached headphones to do speak for themselves rather than imposing a signature on the sound, which is a very good thing. In this section of my reviews I try to let the manufacturer’s story about their product be told. Statistics about their product’s performance are part of this story and this data is important for consumers to know. Beyond measurements, manufacturers and retailers always have something to say about their products, some of the time it’s accurate. The review sections will tell whether that is the case here. CMA600i inherits Questyle Audio flagship headphone amplifier patent Current Mode Amplification technology, adopts all discrete circuit design, working in pure class A status. Thus it can provide best sound required ultra-low distortion (0.00042%) and DC-600kHz (+0,-3dB) ultra-wide frequency. Plus the high quality sound performance, CMA600i is capable to challenge world class Hi-end headphone amplifiers. 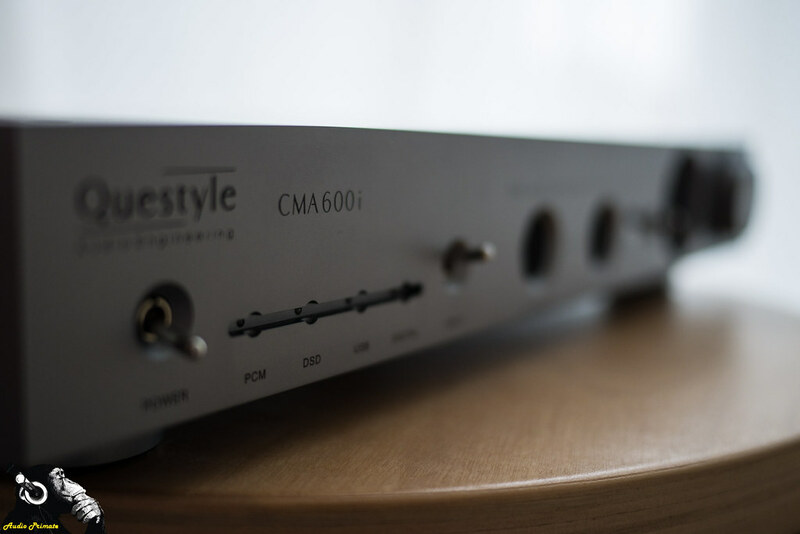 CMA600i inherits Questyle patented True DSD converting technology. 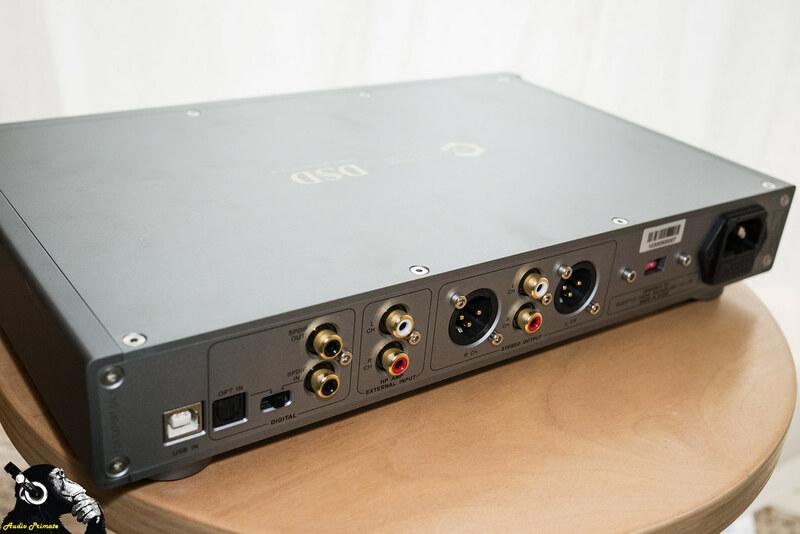 CMA600i drives [the] program directly and processes DSD source code of PC, and CMA600i hardware provides special DSD channel to process the signal strictly under SACD standard. CMA600i is designed with an independent Pre-amp, following Current Mode Amplification patent technology. The Pre-amp uses independent circuit, output with RCA and XLR cable, max amplitude with 4Vrms and 8Vrms separately. On manufacturing, CMA600i is made in Foxconn factory under world top standard. Chassis is made of aviation aviation aluminum, assembled in CNC “mutual bit” structure, 10mm in thickness to reduce resonance. Spikers are pure aluminum as well, specially tooled by Foxconn CNC machines. CMA600i provides space grey finishing, fashionable and also full of technology. According to Questyle, it only took three months to design (prototype?) the CMA600i, but over a year to tune it. With “5 changes to the main circuit design, over 50 different components, 10 different headphones, 5 pairs of world famous active speakers and more than 500 times sound alignment.” I hope that other manufacturers do similar things, but without being an insider I can’t know. What Questyle says sounds impressive, but it could be routine and just a normal part of the design process. Many devices take years to develop, one year and three months doesn’t sound like that long a cycle. I left out some information, because Questyle likes to talk a bit. Like I said, you can tell that they are passionate about their devices and their vocation. I think Questyle should get one of us out here to help with some of the English stumbles in their text—I’ve corrected a couple, it will make their descriptions that much more impressive. As can be seen, the Questyle CMA600i has ruler flat frequency response. That drop at the end is normal and way beyond what is generally considered audible. From what I know, that is about as good a THD+N graph as you are going to get out of your Audio Precision machine. The Questyle CMA600i is a excellent unit at an excellent price. For the price of admission you get an incredibly transparent amp that had no trouble driving headphones to loud volumes, you get an extremely clean pre-amp with both balanced and single ended outputs. If you have a pair of active speakers with balanced inputs, the balanced outputs on these will have them absolutely singing and make for a very affordable set-up. I found that the headphone amp within the CMA600i was about as amazeballs sounding as my Airist Audio Heron 5 with the HD600, with maybe a slight edge going to the Heron 5. The difference could potentially be explained by the cleaner SNR of the balanced output in comparison to the balanced headphone out on the CMA600i. I have absolutely no problems recommending this DAC/headphone amp/pre-amp. Any audiophile looking for a desktop DAC/Amp for under £1199 ($1300) should put the CMA600i on top of their listening list. It is an extremely good value proposition. Hi there from France, nice review, thank you, how would you sonically compare this combo with the highly regarded Audiolab M-DAC + Plus ? Especially as far as the XLR’ outputs are concerned. Thanks !!! I haven’t heard the M-dac, so I can’t comment, unfortunately. Thanks. And vs. the other top Chinese brands on the same budget (Matrix, Gustard, Yulong …) neither ?